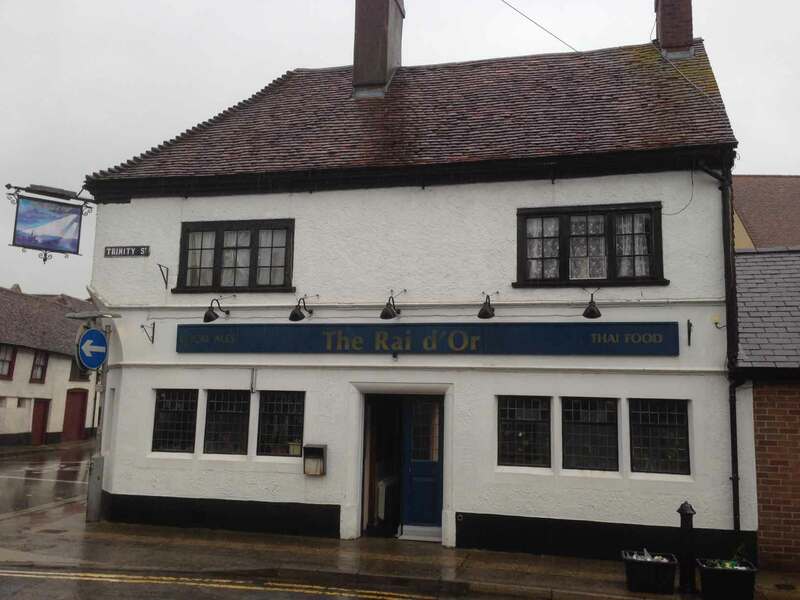 Local ales and authentic Thai food in an historic Salisbury pub dating from 1292. Our usual opening hours are Monday-Saturday, evenings only, from 5 pm. 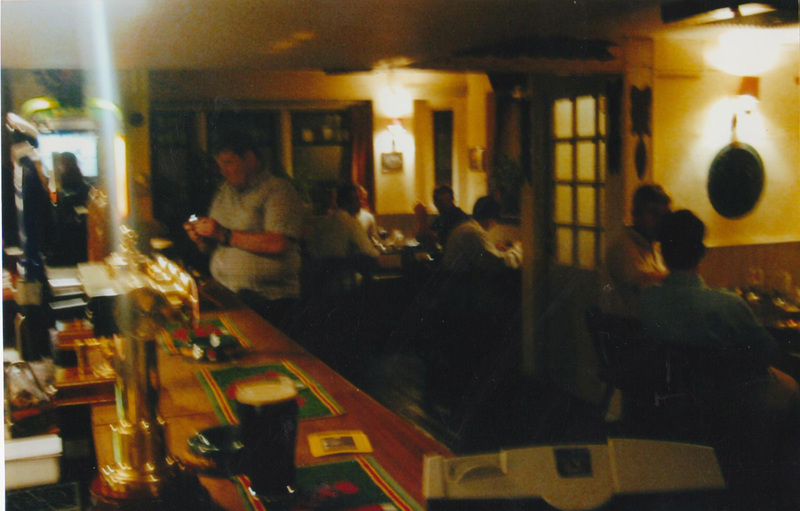 Food is served 5.30 – 9pm (early week) but later on weekends or on very busy evenings. 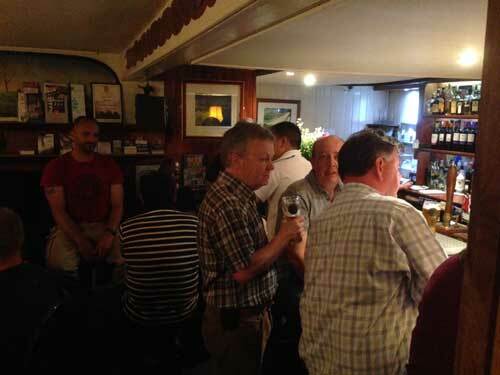 Last orders on Thursday – Saturday will be 10 p.m. unless as we said it is still busy or you have pre-booked. 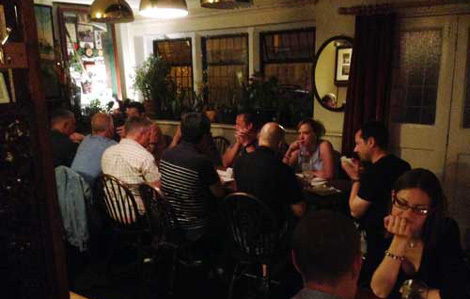 It is always advisable to call ahead for a table but particularly if you want to eat late. Order a meal before 6.30 p.m. and receive 10% off the menu price for your food. You will comfortably finish a meal in an hour at that time of day. 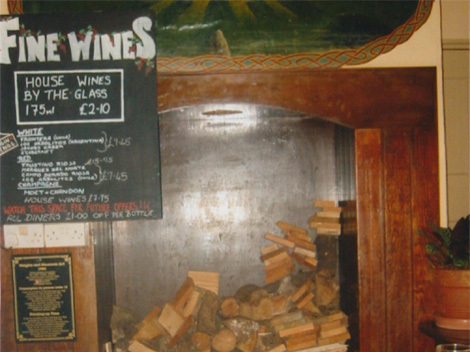 Wine prices are largely based on a cash margin rather than a multiple of the purchase price. We believe this is fairer to the customer. The bar was re-roofed sometime after its rebuilding so that the 2 houses could be given a single roofline facing Brown St.